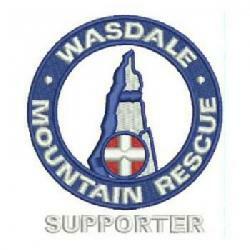 Search for a two 30 yr old missing walkers on Scafell Pike. Whilst the team were assessing whether to go out or not the missing persons turned up safe and well. Torrential rain hit Cumbria that evening. Incident closed at 10.31 p.m. with no further action necessary.